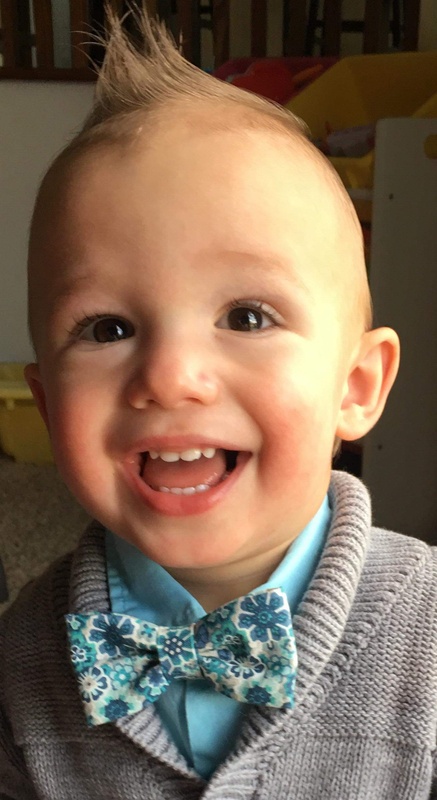 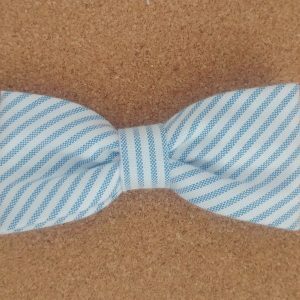 Tate & Ollie’s offers stylish, fun and classic boys bow ties in 3 sizes; Infant (up to about 9 months), Toddler (from about 9 months- 4 years) and Kid (about 4 years – 10 years). 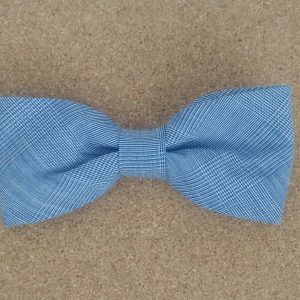 These simple, pre-tied, clip on bow ties are easy to clip on over the top button of a dress shirt. 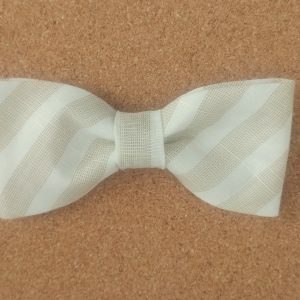 Line up the prongs of the clip and slide over the top button and clip into place. 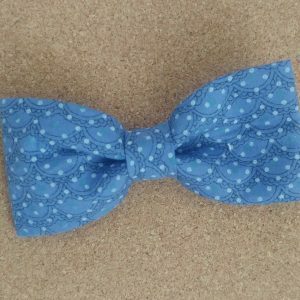 Instant style and color!! 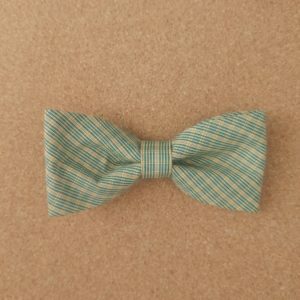 The prongs should not touch the child’s neck. 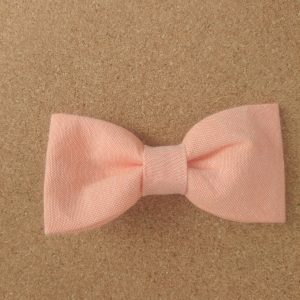 The bow ties can be washed with a damp cloth, and air dried. 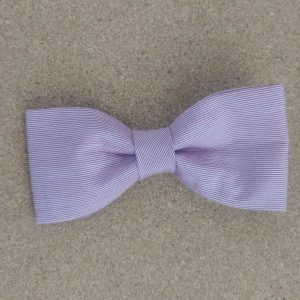 When they are drying, give them a tug on both sides to straighten them out. 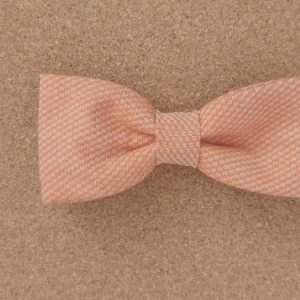 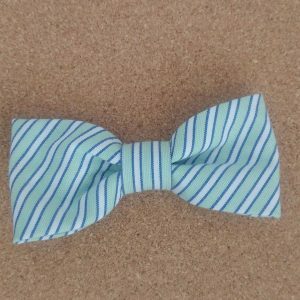 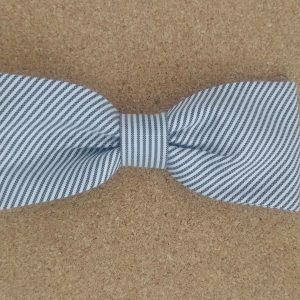 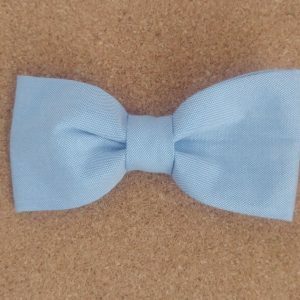 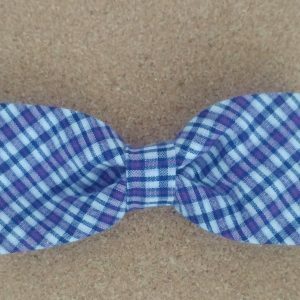 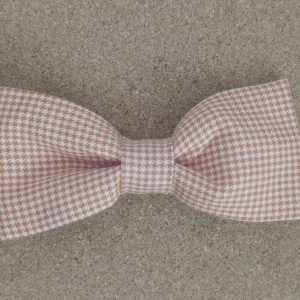 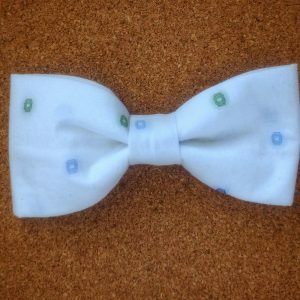 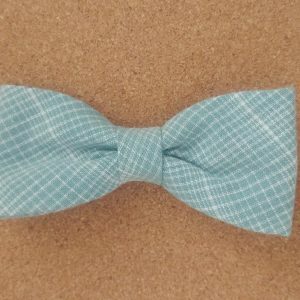 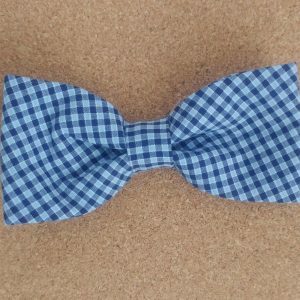 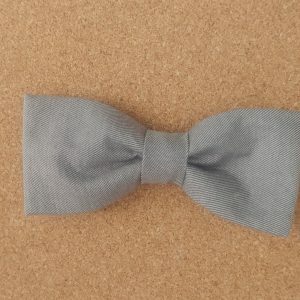 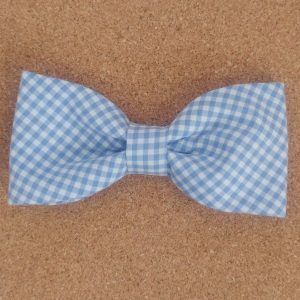 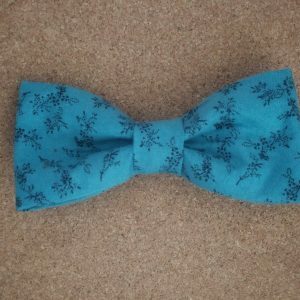 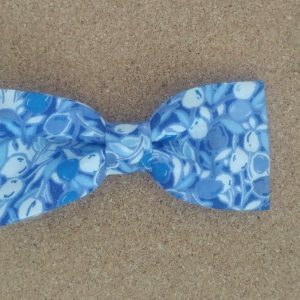 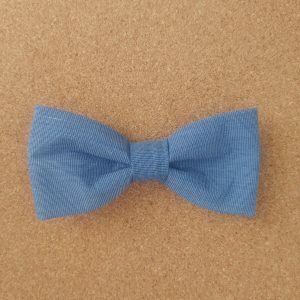 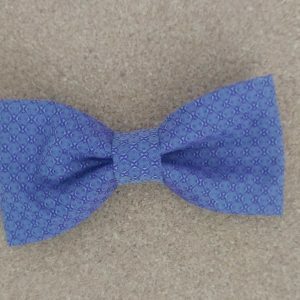 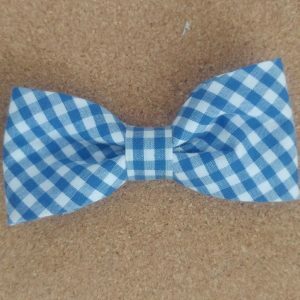 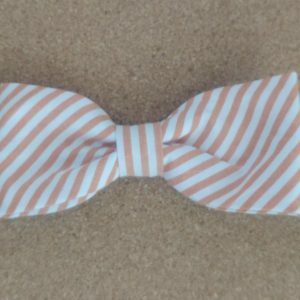 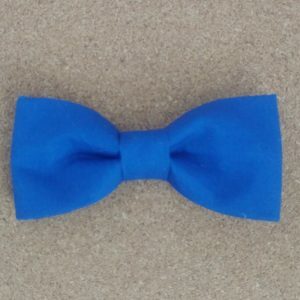 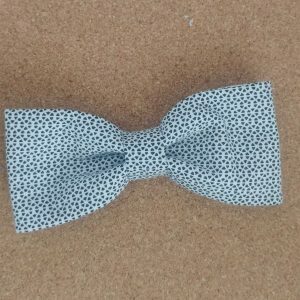 Check out your local Kid to Kid Store (kidtokid.com) to see what cute bow ties they have available. 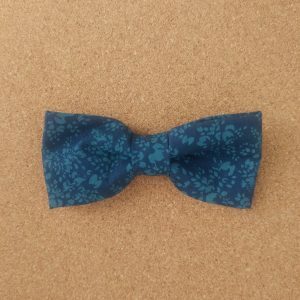 Introducing our Earth Day Collection. 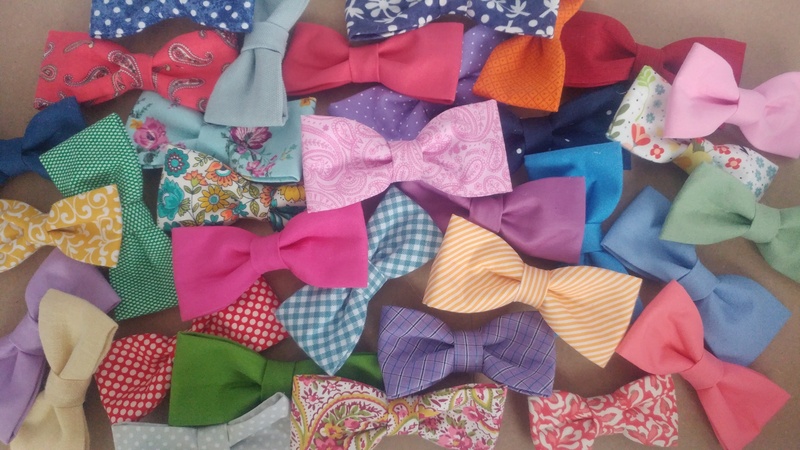 All bow ties have been up-cycled from clothing items, carefully washed and handmade.